Does Coffee Speed Up Your Metabolism? Caffeine is a stimulant. It can speeds up your heart-rate and increase your metabolism slightly. 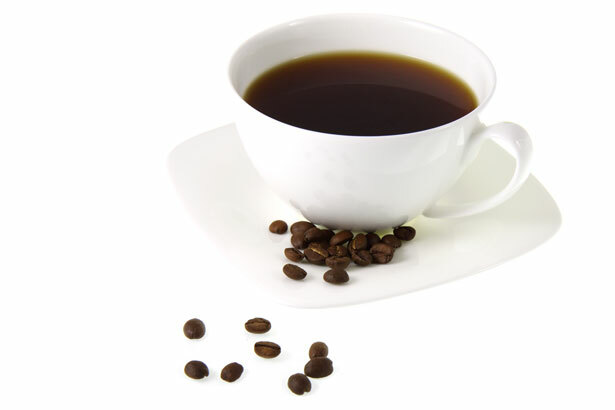 It has been estimated that one dose (about 200 mg) of caffeine, can increase the metabolic rate by 5% to 8%. However, don’t count on that too much, because those who drink coffee regularly tend to build up caffeine tolerance, which makes the metabolic effects of caffeine negligible.